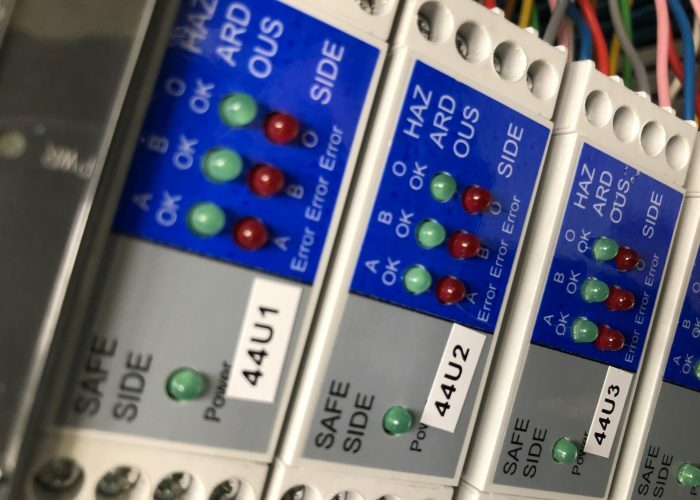 When it comes to automation and control, R&R have in-house capability to carry out the complete electrical and software design, control panel manufacture and electrical installation through our specialist sister company S M Control Engineering, who operate from the same premises as R&R. 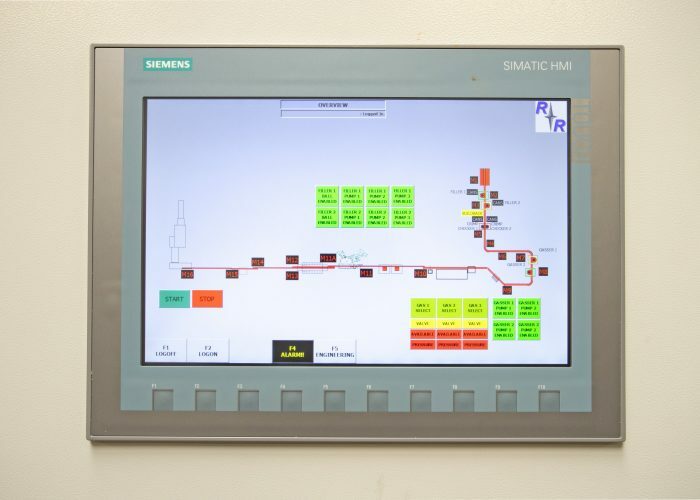 – PLC & HMI system with custom tailored software designed for the application. – Electrical control equipment housed within an enclosure suitable for the equipment environment. – Professional electrical installation using approved cabling, containment and glanding if required by a coup Ex Engineer. 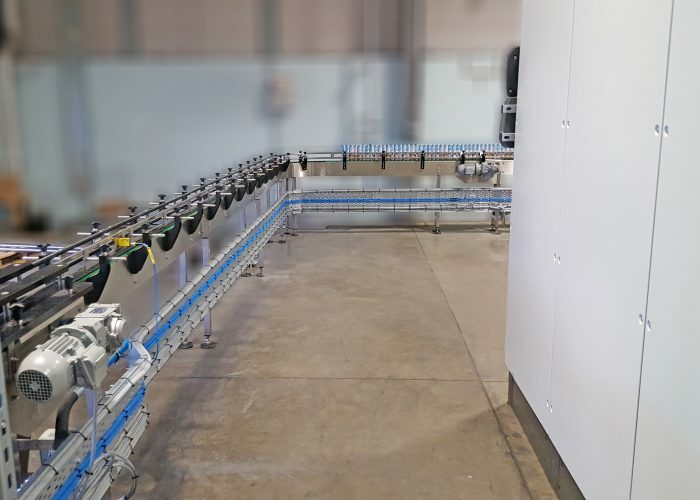 – Full documentation including electrical and pneumatic schemes, general arrangements, and installation / connection diagrams for additional and pertinent information related to automation and control. Our service encapsulates the full range of mechanical, electrical, installation & commissioning work. We offer our clients a fully integrated service with all the benefits of a seamless packaged solution.